Every good endeavor needs the support of those to whom it speaks. We all have had the experience of a particular work resonating with us. During this season, when everyone is asking for support, we may be overwhelmed by the need we see. Instead of asking for the support of a particular artistic endeavor this season, I’m listing three organizations that I am a part of, or believe in, and asking you to support them if their work resonates with you. Do you believe in preserving our stories? In the midst of the digital revolution that we all are experiencing, there is a need for communities to capture and own their own stories. Once captured they must be preserved in a way that makes sense for each community’s context and made accessible in a way that ensures their value. The Tap Legacy Foundation is building a platform to empower communities to do just that. Check out this TEDTalk I gave on the ideas behind the work or visit the website to learn more. How I’m involved: I co-founded this organization with Gregory Hines in 2002. Are you looking to support a Canadian organization? 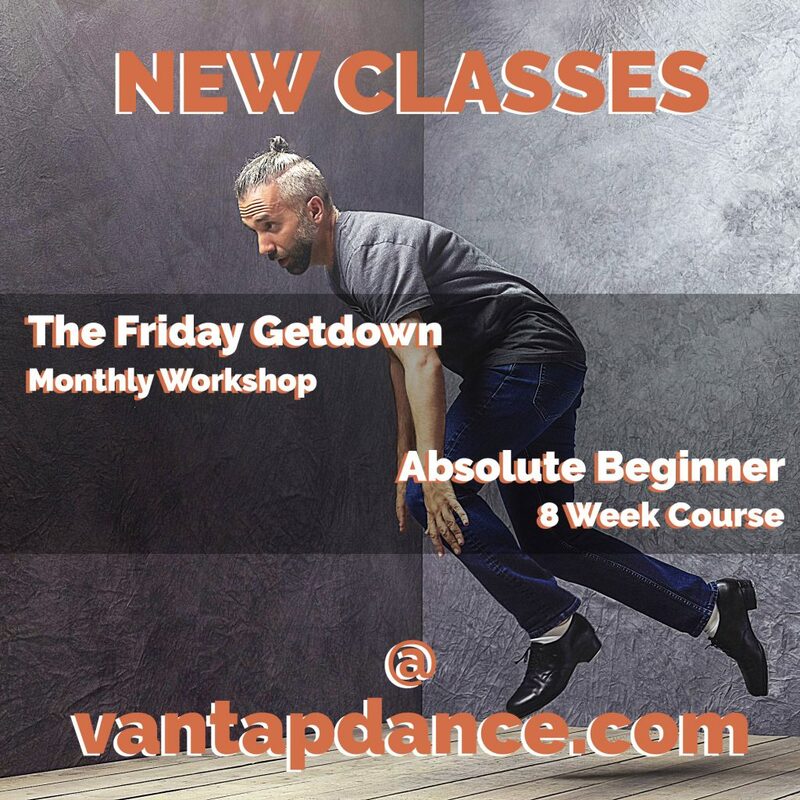 The Vancouver Tap Dance Society is a 22 year old organization that has been a steadfast member of the Vancouver dance community and a major proponent of tap dance internationally. 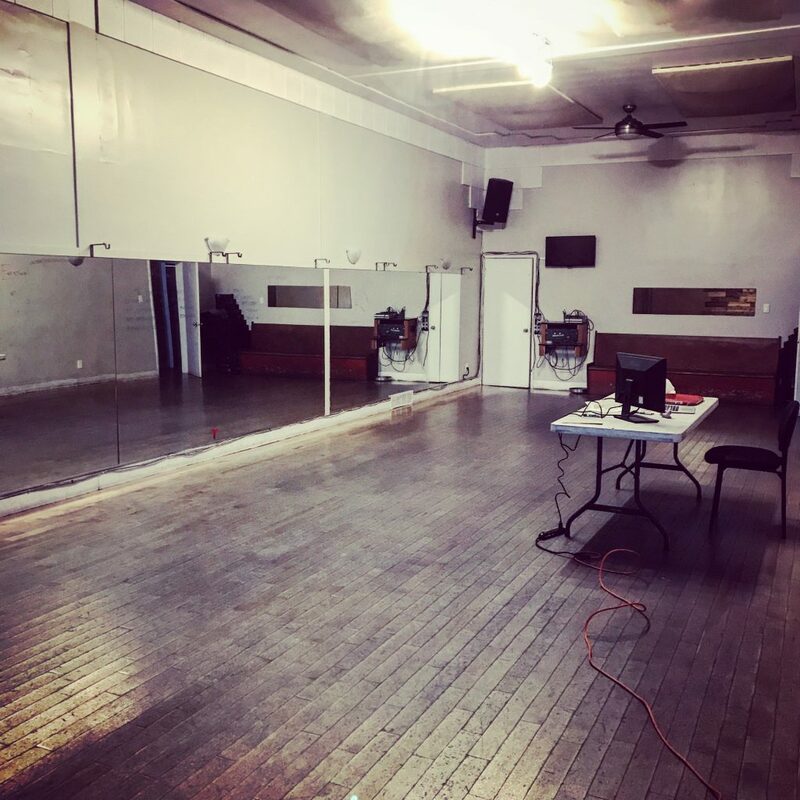 The organization continues to provide accessible tap dance education through a year round Academy, community outreach programs, and an International Tap Dance Festival. The Society is also home to the youth performance ensemble TapCo. To learn about all the programming, visit the website here. How I’m involved: I was recently named the Artistic Director of the Vancouver Tap Dance Society. Interested in solving homelessness? No problem. Miracle Messages is a wonderful organization founded by TED Resident Kevin Adler (check out his TEDtalk here) to help neighbors experiencing homelessness reunite with family. There is really nothing I can say to express how beautiful and needed this work is. See their work for yourself by visiting the website. How I’m involved: Kevin and I were both TED Residents, and I’ve been a fan of his work since I first heard the story of Miracle Messages. I am not affiliated in any other way. I just believe in the work.